I know it's Friday but Jessica said it was OK! Austen wrote Persuasion in a hurry, during the onset of the illness from which she eventually died; as a result, the novel is both shorter and arguably less polished than Mansfield Park and Emma, and was not subject to the usual pattern of careful retrospective revision. I find something rather intriguing about that. Getting to read a story that the author wanted desperately to tell before her voice was silenced on earth and doing so in a more raw, au naturale, sort of way is kind of magical. I can't help but feel that unlike silver, unpolished stories are a better reflection of the real person behind the words. And if your heart doesn't just melt reading Wentworth's love letter at the end, then you probably have never had a real love letter written to you. Brace yourself for the most romantic thing you'll read all day! I can hardly write. I am every instant hearing something which overpowers me. You sink your voice, but I can distinguish the tones of that voice when they would be lost on others. Yes. Must re-read soon. So sick of flaky Betsy Ray right now. Tony Markham? Really? Oh Persuasion is my favorite too. When I got to teach a literature class at Salem State it's the one I picked to teach. Thanks for sharing the information about the scene. How fascinating! Oh Melanie... you have to go read that cancelled scene! I can't believe she thought it was tame and too flat. I think Persuasion is my favorite, too. Although I think, for me, Mary Musgrove is at least as bad as Mrs. Bennett. She comes close, I would agree. But I find her more of a Debbie Downer than an insanely annoying person. I really do love everything Jane Austen ever wrote. Whenever I read a big important depressing book, I usually read something by Austen afterwards to reset to sunny, otherwise I could stay in a funk for weeks. Whenever I read Flannery O'Conner I have to read everything by Austen one after the next or I might drown myself in the bathtub. Persuasion is my absolute favorite! I got chills just reading that line from his letter. 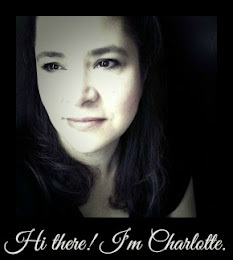 I am totally a Wentworth fan. I love learning about the writing of the novel! I had no idea. I really is my absolute favorite. 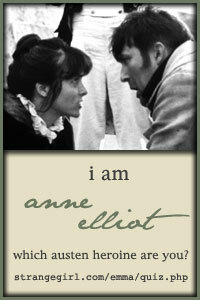 Yes, Persuasion is my favorite also, probably because I like Anne better than any other Austen protagonist. Telling you what you already know, the Jane Austen Society of North America (JASNA) publishes an annual journal named, very appropriately, Persuasions. Ten years ago they included an article about 'whining' with Mary Musgrove as the prototype whiner. * I think we tolerate Mary, because Anne's fate is not a hostage to Mary's selfishness, while Mrs. Bennet's every vulgar word is a a dagger in Lizzie Bennet's heart. 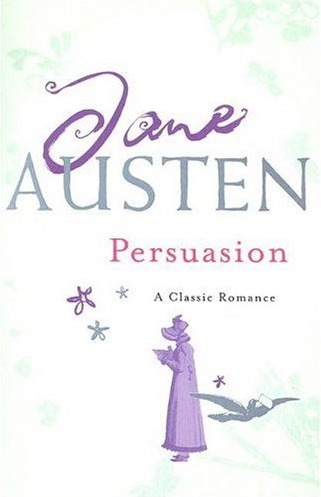 A side note… Although Persuasion was Austen's last completed book, she began Sanditon afterwards and made substantial progress with it before being obliged to give it up. There is considerable debate about where Austen would have taken Sanditon had she lived, but the long fragment has her characteristic wit with perhaps more bite than usual. Constance Savery, whose completion of Charlotte Brontë's Emma was her last publication, proposed a completion of Sanditon, but her prospectus and sample chapter were turned down. * Jan Fergus. “My sore throats, you know, are always worse than anybody’s”: Mary Musgrove and Jane Austen’s Art of Whining. Persuasions #15, 1993. 139-147. The article can be read on line. Search on "JASNA, Musgrove, and whining."